This course is suitable for those who have a firm belief that ‘time is money’ and want to save as much of it as possible. The busy professional and the entrepreneur who wants to gain digital marketing skills in the shortest time possible will greatly benefit from this masterclass. This masterclass is practical and the course instructors will use a step by step approach to show you how to navigate the online space. Getting a higher return on investment is the greatest concern for every digital marketer. Knowing where to allocate your marketing budget is the key to any enterprise. Digital marketing skills such as technical SEO, advanced Google analytics, Social Media Marketing, Growth-Hacking and Media-Buying are currently high on demand in the job market. Those who acquire these digital marketing skills can work as consultants, or get well-paying jobs in companies or advertising agencies. At Digital For Africa LTD, we have a team of 6 experienced growth-hackers who will train you in a 2-day digital marketing master-class. The trainers have a wide range of experience and have worked in advertising agencies, ecommerce companies and top banks. We are passionate about mentoring budding digital marketers, software developers and data scientists – beyond the training period so that they can grow. After completing the 2-day training, you will get a certificate of participation from Digital For Africa LTD.
You will leave this masterclass with the skills you need in the complex and ever-changing world of online marketing. 2018 Google Ranking Factors. What is Google Panda, Penguin, and Hummingbird? How to conduct an SEO Audit using MOZ, AHREFs, Google Search Console, and other tools. How to find the top performing articles on your blog and repurpose them. Which media channel will work best for your target audience? Use of live videos/streaming for business. Which is the most powerful micro-targeting tool available today to a marketer? How to use Facebook Custom and Lookalike Audience tool. How to set up Google analytics, Web Console and Tag Manager so that you know where your site traffic is coming from. Tools to help you understand the behavior of your customers online. What to measure in your online campaigns. How to allocate budgets on each media channel. How to build a business case for digital marketing. Has an in-depth understanding of search engine marketing and optimization gained through experience working in a web development company and a digital marketing agency. 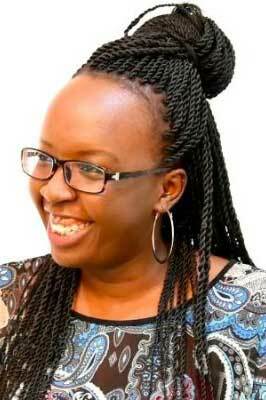 She specializes in helping companies improve their marketing ROI through powerful SEO analysis. 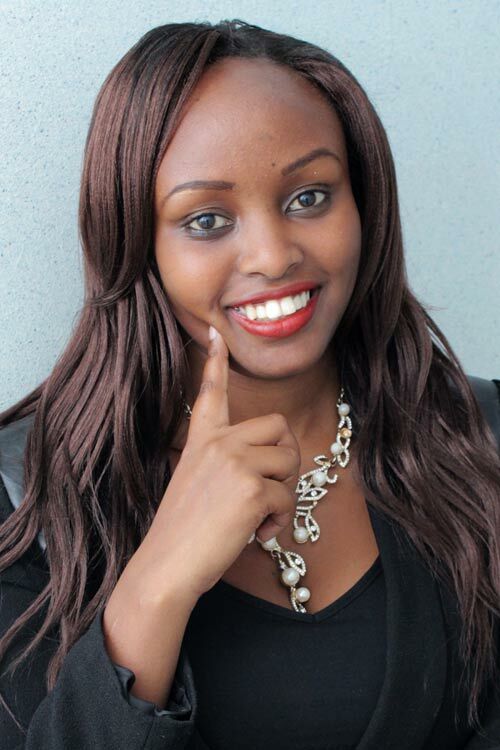 Lilian specializes in growing online communities. She has experience in social media marketing and the use of Hubspot- a customer relationship management system that helps you have a 360 view of your customer. 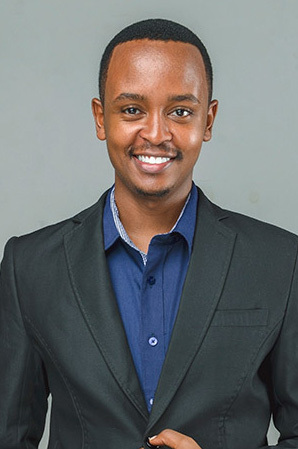 Francis Waithaka is the CEO and Founder of Digital For Africa LTD.
Francis Waithaka a Digital Marketing faculty member at ADMI and trains entrepreneurs at Centonomy. 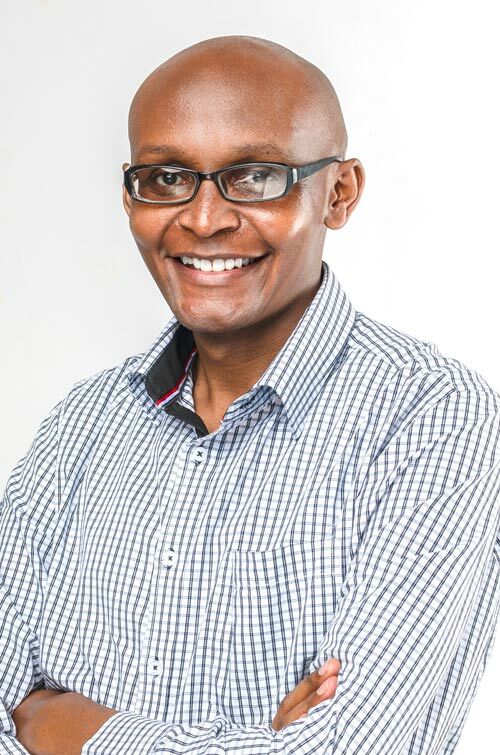 He’s worked as a consultant at Kenya’s largest bank – KCB where he trained staff on digital customer experience and social media marketing. He’s passionate about experience design, content marketing, and data analytics. When not at work, Francis does aerobatics, traveling, and cheering his favourite football team – Chelsea FC. Barbara Jebet is a story architect who began her foray into the business of language and storytelling by studying Communication Arts in Xavier University, Ohio. Four years later, the love of the Chinese language drew her to pursue her Masters in International Communications in Taiwan, where she also interned at a Radio Taiwan International (RTI). 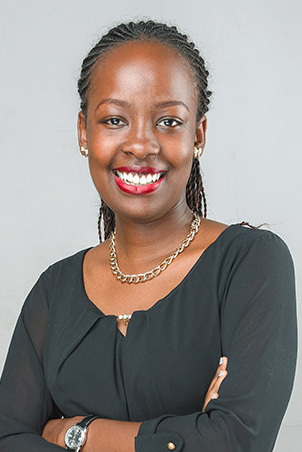 Back in Kenya, her career began b writing stories for brands such as KCB, later narrowing down to smaller corporates and SMEs, like Zene Naturals, Sweetunda, Dawit Insurance and Digital For Africa. Making beautiful products that resonate with users is Brian’s passion. 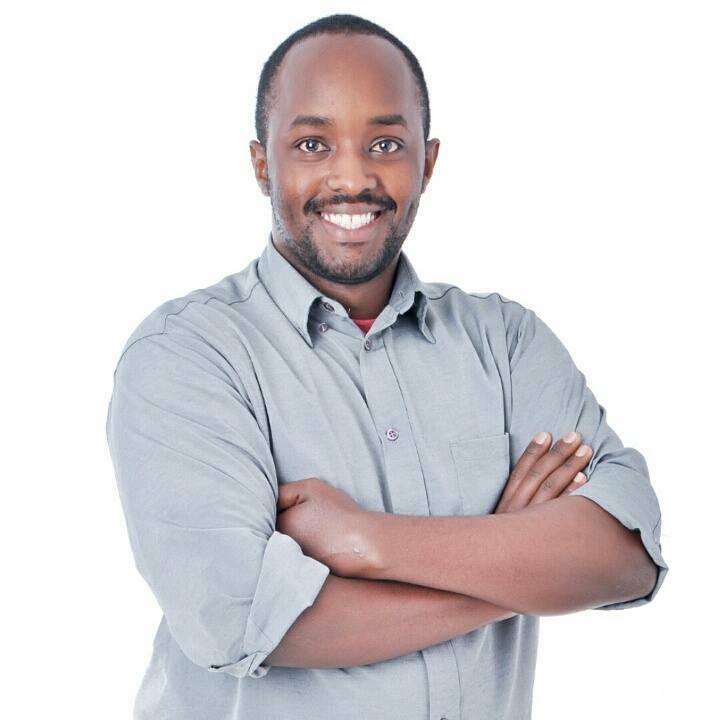 He’s passionate about user experience design and believes that web and mobile applications should be functional, easy to use and meet customer needs. Brian is all rounded in digital media and software development. He started his career practising Graphic design. Then he built upon his skills by becoming a computer scientist. He is the perfect sum of art and technology. Go to your Mpesa menu > Lipa na Mpesa > Paybill > Business number > 552800 > 0012224941001 > Amount > Mpesa PIN. Pay by 3rd May 2019 to book your slot.